It's the biggest and most ubiquitous coffee company on the planet. 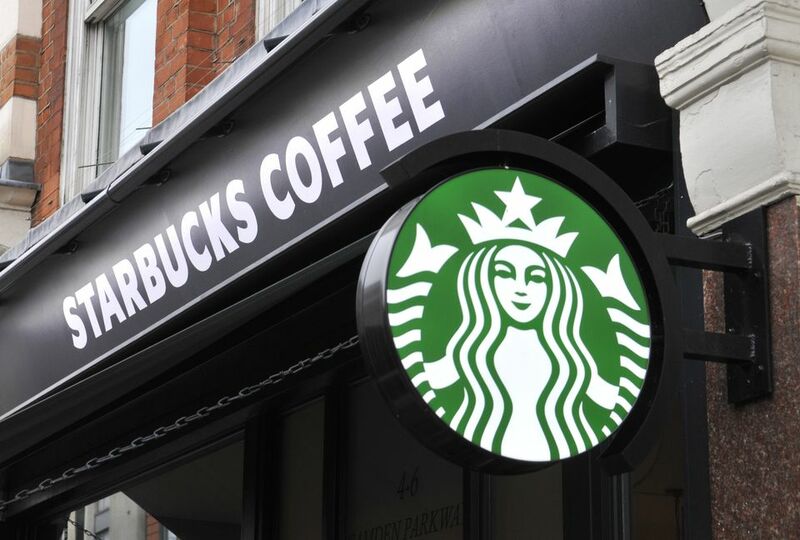 Starbucks has expanded its menu in recent years to incorporate not just coffee, but blended drinks and healthier options as well. One of its most popular drinks is the Mocha Frappuccino. But it's also one of Starbucks' most sugary: a 16-oz size has 61 grams of sugar, 410 calories and 15 grams from fat. So the coffee chain introduced a line of lower-fat, lower-sugar versions of some of its customer favorites. However, as with any pre-fab food items, you need to read the label to make sure it has what you're looking for (and doesn't have ingredients you don't want). Here's a look at its "healthier" Mocha Light Frappuccino Blended Coffee. The Starbucks Mocha Light Frappuccino is a tasty, iced-coffee drink with a mocha sauce blended into it. Like the original version of the drink, the light version has a light-brown color with swirls of white froth that help to keep the drink a little bit lighter until it settles. If you compare the nutritional stats, the Starbucks Mocha Light Frappuccino has 1/3 fewer calories than the regular Mocha Frappuccino. While it does not claim to be sugar-free, it's easy to mistakenly assume, as many casual coffee drinkers do, that because the drink has significantly fewer calories that it has a lot less sugar as well. In fact, this drink still contains a full serving of sugar. We confirmed the use of sugar and Starbucks' meaning of "light" after calling the Starbucks' information line -- "light" to Starbucks means using non-fat milk and no whipped cream on top. Starbucks Mocha Light Frappuccino is more like a dessert than a coffee and has a high sugar content. There's a list of lower-sugar and sugar-free iced drink options on Starbucks' menu, however. Unsweetened, the Cold Brew Coffee has 5 calories and no sugar, same as the Iced Coffee and the Iced Caffe Americano. The Iced Skinny Mocha has 7 grams of sugar, and the Double Shot on Ice has 11 grams. And there are several lower-sugar tea options as well; the Shaken Iced Tea has 15 grams of sugar and the Mango Black Tea has 15 grams. If you're really craving the Frappuccino, however, you might consider the Espresso Light Frappuccino Blended, which has 16 grams of sugar.